Mrs. Rosamund E. Blomfield-Smith is a Director at Arbuthnot Latham focusing on corporate finance activities and previously served as Head of Corporate Finance at Arbuthnot Securities Limited. Her earlier banking career included working at Morgan Grenfell, Schroders and ING Barings. She has been a Non-Executive Director of Thames Water Utilities Ltd. since November 2012. Rosamund has also served as an Independent Non-Executive Director of British Empire Securities & General Trust PLC, as Director of Kemble Water Eurobond Plc, as an Executive Director of N M Rothschild and Sons and also as a Non-Executive Director of the National Rivers Authority. 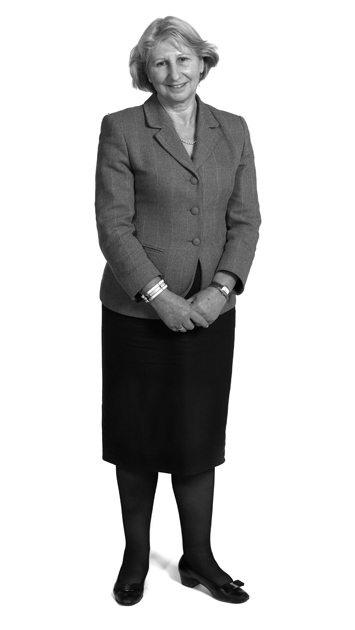 Rosamund is Chair of our Remunerations Committee, and sits on our Audit & Governance Committee. Our Board Directors and Trustees are influential leaders and experts in their fields. They are responsible for the structure, policies and strategic objectives of the organisation and contribute a broad range of expertise and experience.